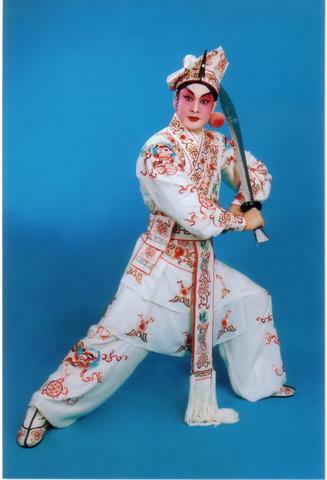 A Grade 1 artiste from China's Shenzhen Cantonese Opera Troupe, Wong Wai Kuan (Huang Wei Kun) is a talented "wen wu sheng" who is well known for his mellifluous singing. 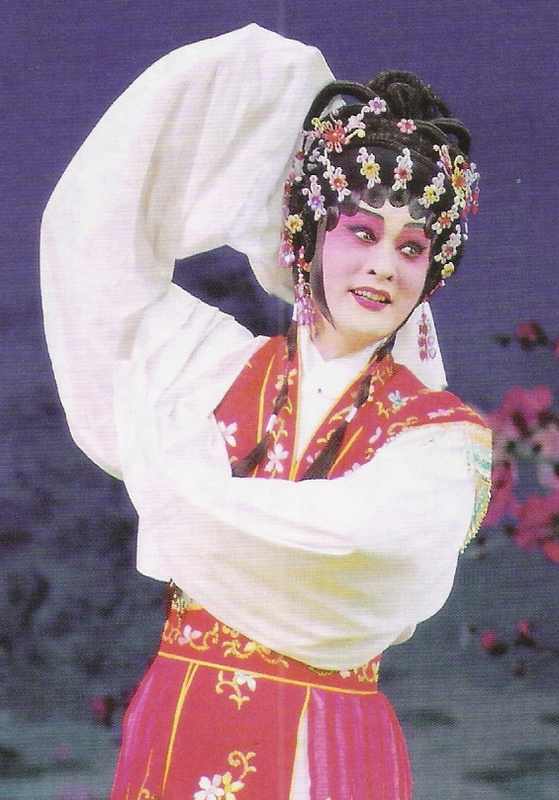 He is able to perform both literary and acrobatic works. From the role of a youth to that of an old man or from the role of an awe-inspiring warrier to that of a graceful young lady, Wong has no difficulty handling them at all. 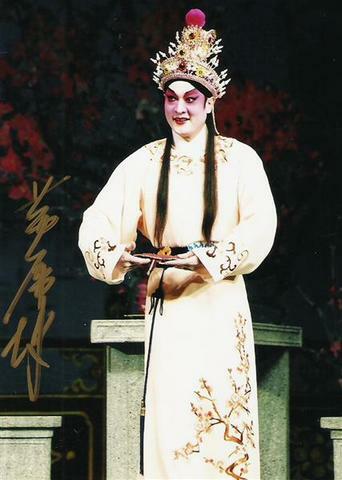 Wong has played the leading role in many operas, and has won in many competitions, which includes the Guangdong Province Art Festival, Hundred Flowers Award and the Advance Culture Worker Award on the provincial and city level.